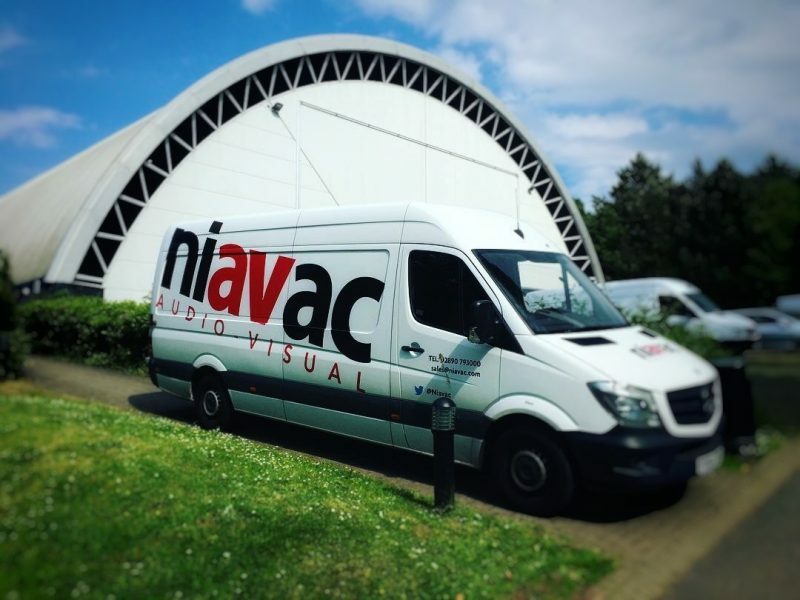 Niavac were delighted to work with Ulster Giants Institute of Civil Engineers. 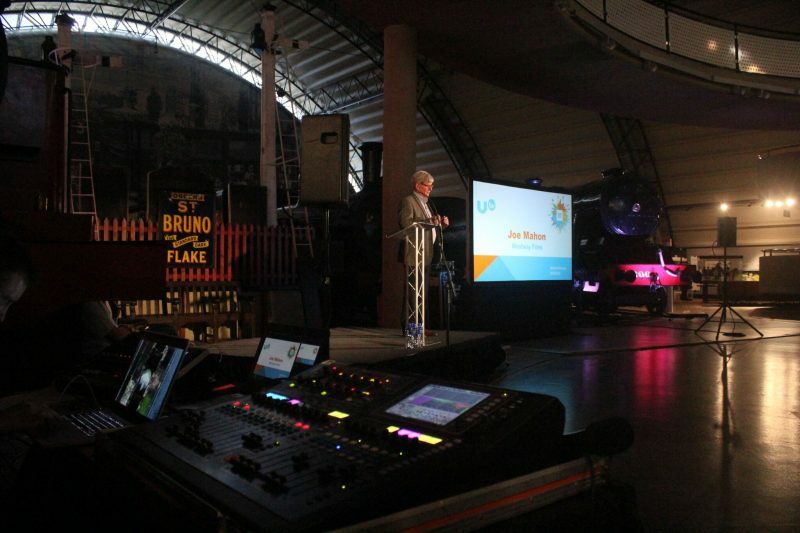 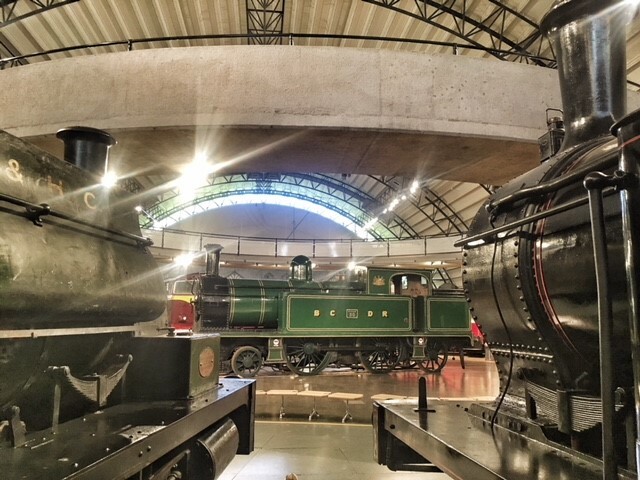 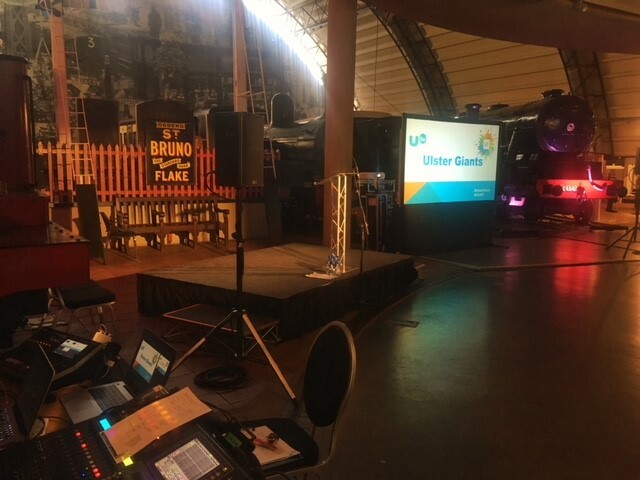 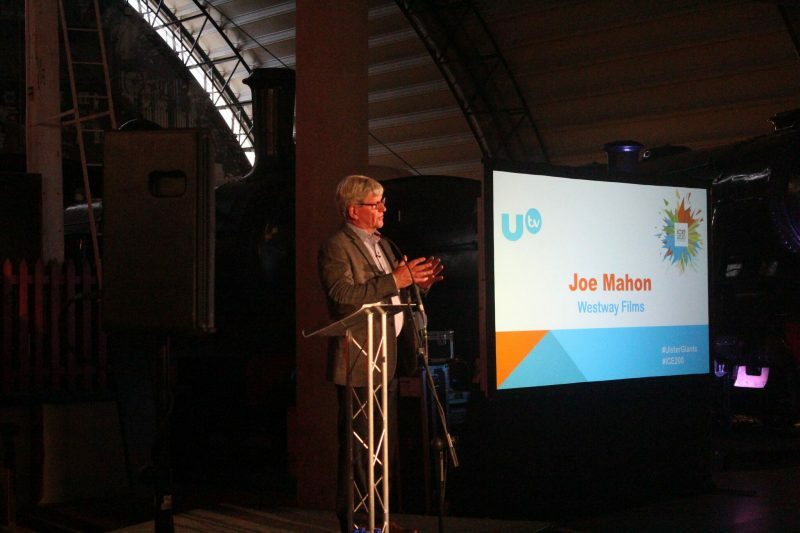 We provided a widescreen HD projector and screen, Audio system and lighting for the room including coloured LED uplighters into the Ulster Folk and Transport Museum Rail Gallery to show a video screening for the Ulster Giants. 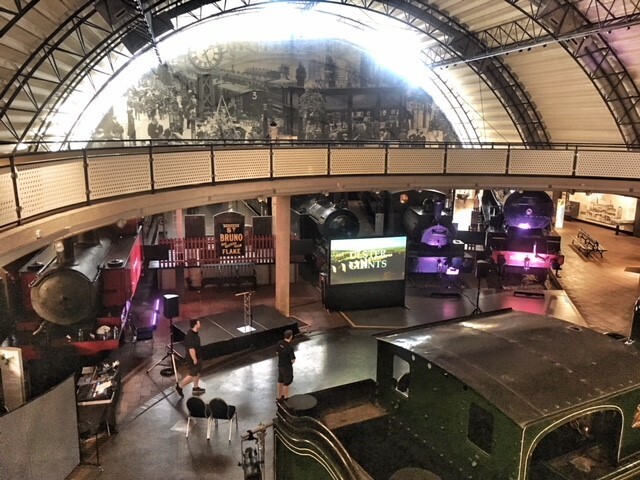 We were able to set this up in a short time frame because the building is open to the public until 5pm and the event began at 7pm.